The former Real Madrid youth player has spent the last eight years with city rivals Atleti but will be out of contract at the end of this season. However, Juanfran remains a key member of the team and produced a great performance in their 1-0 La Liga win over Levante on Sunday. “Atleti are the club of my life, I would like to stay,” said Juanfran, according to Marca. “My hope is that the club renews me and that they still see me as a valuable player, who can put in a level of performance adequate of the team and our coach. “I will never create a problem here regardless if whether I leave in the summer or in future years, this club will always mean the world to me. 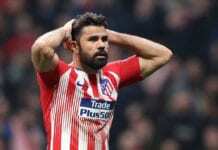 “I hope to do whatever the best thing is for the club and I am sure that Diego Godin and Filipe Luis will do the same, they care about the club like this too. 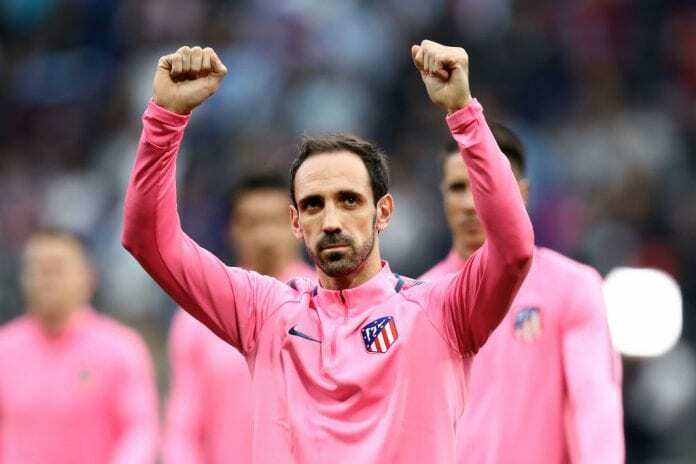 Juanfran has made 325 appearances for Diego Simeone’s side across all competitions. The 34-year-old’s time at the Spanish capital has seen him win La Liga, Copa del Rey, Supercopa de España, Europa League (2x) and UEFA Super Cup (2x).